Harbers Studios gives visual voice to the most important ideas, causes and organizations of our time. 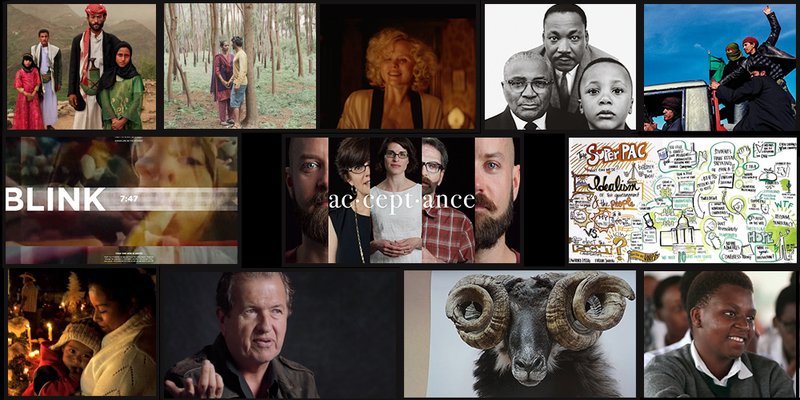 Working with some of the best visual storytellers and filmmakers in the world, we create compelling visual narratives that tell the stories and enhance the efforts of people working to make the world a better place. 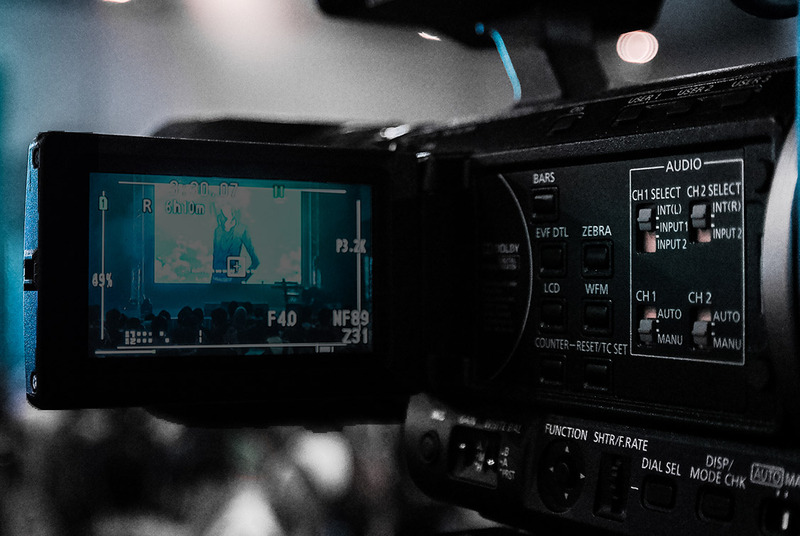 Our films are intended to spark conversations and inspire engagement across ideological lines, telling diverse stories that challenge our preconceptions and unite us in our humanity. NOW PLAYING ON NEW YORK TIMES OP-DOCS! 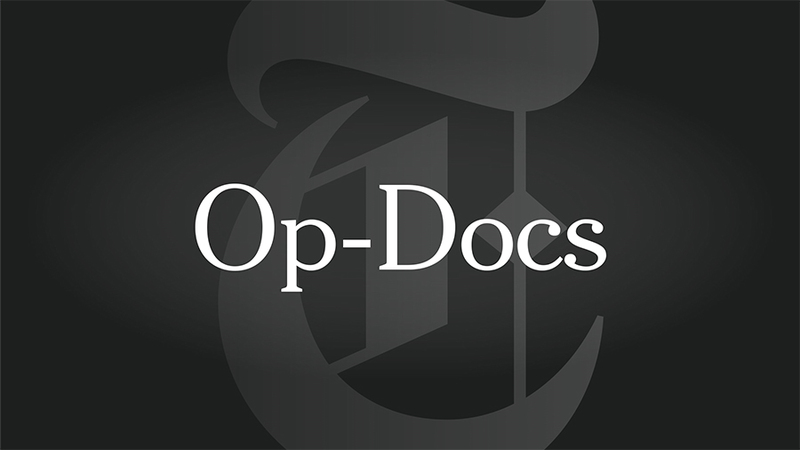 Harbers Studios is thrilled to announce that Taller Than the Trees, a new documentary short by Academy Award® winner Megan Mylan, is now playing on New York Times Op-Docs. 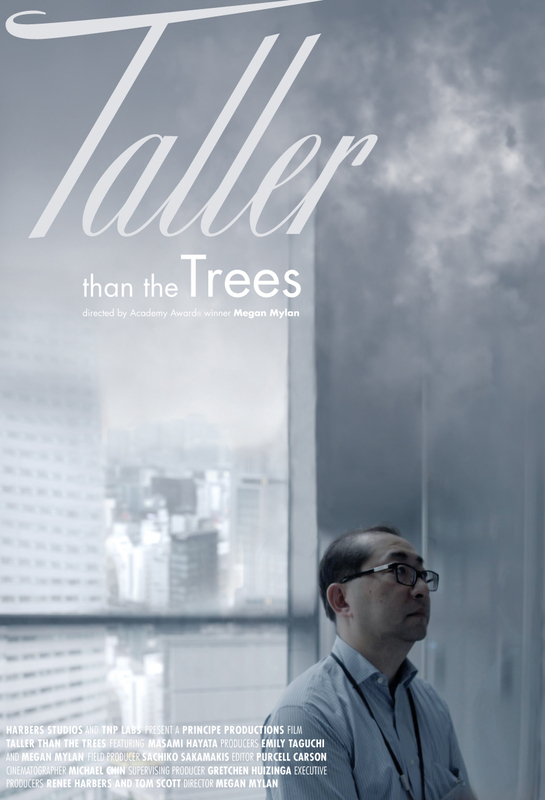 Taller Than the Trees is the story of Masami Hayata, a Tokyo man delicately balancing his roles as advertising executive, father, husband, devoted son and caregiver to his ailing mother. Inspired by Billy Collins‘ reading of his poem The Lanyard at the 2014 Nantucket Project, this beautiful film about the debt we owe our parents is an intimate portrait of the growing demographic pressures of Japan’s hyper-aging population and how Japanese families, steeped in the tradition of oya-koko, or filial piety, are caring for their aging parents in the 21st century. This film is part of the Harbers Storytelling Project. Click HERE to watch Taller Than the Trees. Watch the reading that inspired the film, as former U.S. Poet Laureate, Billy Collins, reads his poem The Lanyard at The Nantucket Project. At the beginning of each new year, we take time to reflect on what we accomplished in the previous year. If we spent 2015 in production mode – making more than twenty short films that gave visual voice to an extraordinary array of ideas, organizations and artists – we spent 2016 in distribution mode, publishing those films on websites like The New York Times and The Atlantic, and following them around the country to film festivals, events and fundraisers. Click here for a short retrospective of what went where when. 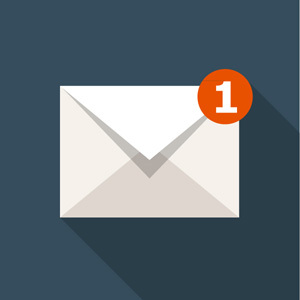 *We don’t spam. We don’t need your money. We don’t share names. We just share films. It’ll be fun!